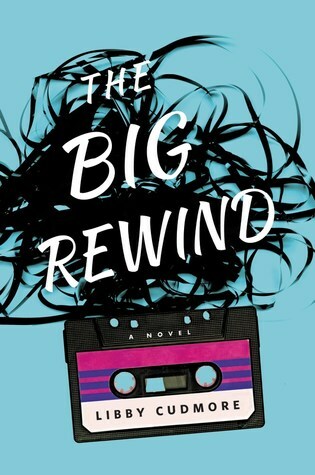 Here it is, the cover for my debut novel, The Big Rewind! I am beyond thrilled about this. I had gone back and forth about it, choosing colors and such, with Chelsey (my editor) & Jim (my agent), who are the two most awesome people in the publishing world, but until now, the cover was still top-secret to my friends and followers. This entry was posted in Publishing, Rejection, Writing and tagged April Linley, Chelsey Emmelhainz, Goodreads, Jim McCarthy, Matthew Quinn Martin, The Big Rewind. Bookmark the permalink.